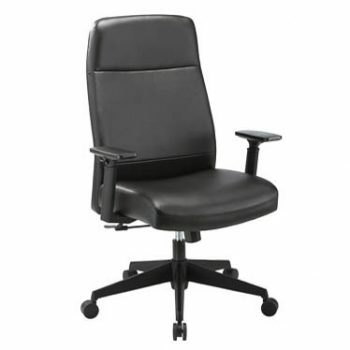 Premiera Executive Leather - Seating | Arthur P. O'Hara, Inc.
SKU: PRM-11511. 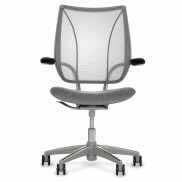 Categories: New Office Furniture, New Office Chairs & Seating, Conference Room Chairs, Executive Chairs, Leather Seating. This is an excellent chair for the value. 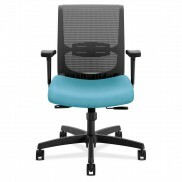 It has a very soft comfortable padded seat and the back reclines independent from the seat so your legs stay on the floor!